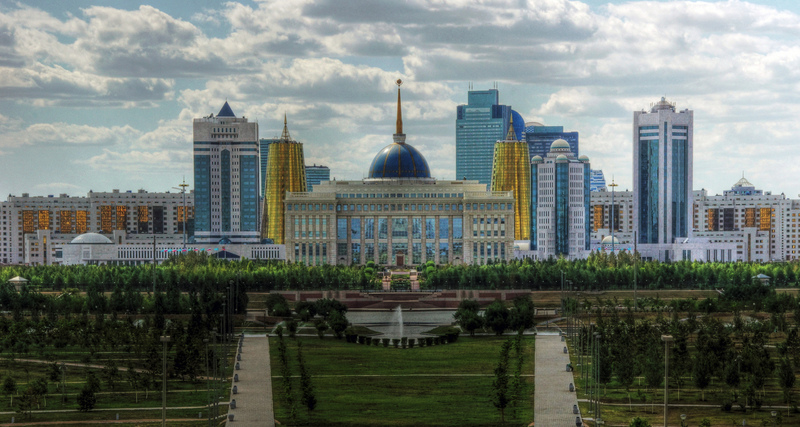 In the August Newsletter, we share with you four original Voices from the Field and a number of updates on constitutional reform processes in different parts of the world. 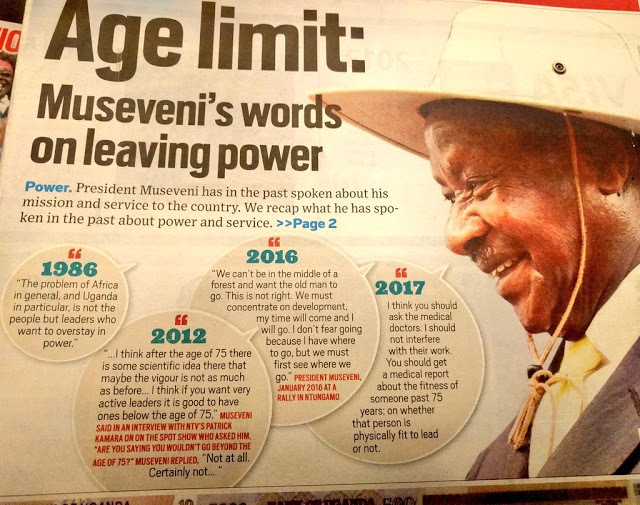 The Ugandan Constitutional Court has upheld the removal of age limits on presidential candidates, effectively allowing Museveni to extend his more than three-decade regime. The ruling was based mainly on procedure, rather than a commitment to fundamental features of the Constitution, and demonstrates the current inadequacy of parliamentary and judicial checks on the incumbent president and the need for new tools to ensure a more effective veto on executive power. 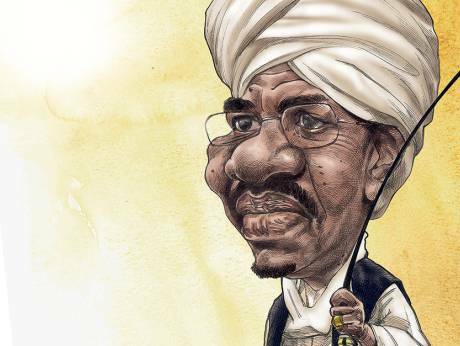 In Sudan, the ruling party has decided to pursue a constitutional amendment to remove term limits to allow al-Bashir to run in the 2020 elections, undermining the optimism a change of leadership could have generated. Constitutional designers should seek better procedures to protect vulnerable provisions, such as term limits. The draft constitution of the Philippines includes notable innovations, including a proposed shift to a federal system and anti-dynasty provisions. 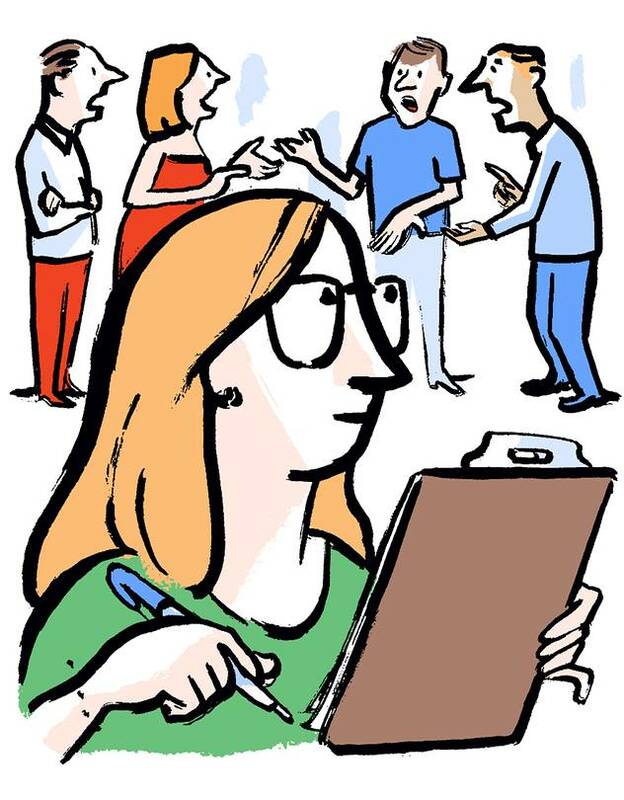 Nevertheless, the constitution-making process enjoys low public awareness and support and faces resistance from a self-interested Congress and skepticism from members of the President’s own cabinet, risking the draft’s total rejection. 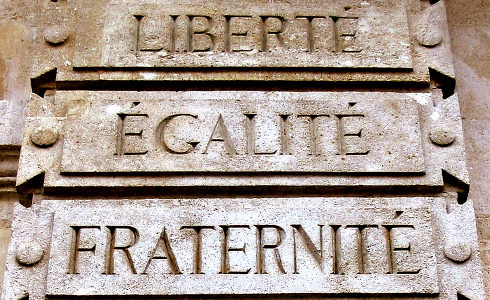 In France, a recent vote to remove the word ‘race’ and to add prohibition of gender discrimination to the constitution may not achieve what its proponents anticipated, given that the removal of ‘race’ would not be complete. The duplication of already existing constitutional provisions reveals either a disturbing lack of knowledge or a quest for symbols that could operate at the detriment of clarity and coherence. The number of activities in August signify that it will be another busy month for constitutional reform. For updates on the developments from Armenia to Mali, and from Cuba to India, see below. 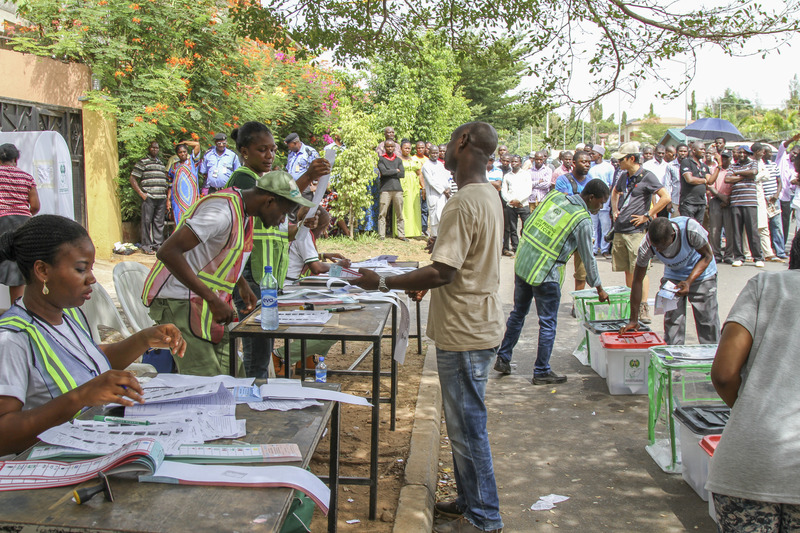 Op-ed: Does the increase of political parties in Nigeria promote democracy or create electoral confusion?